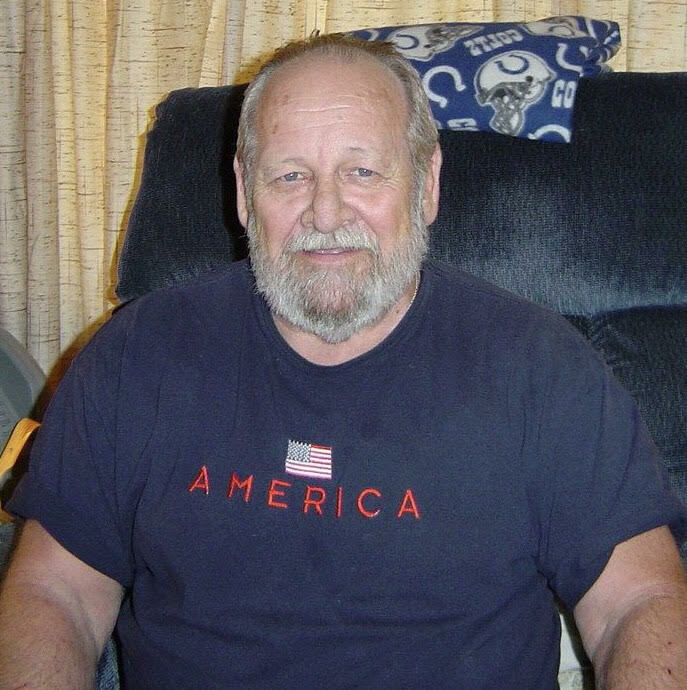 Billy Fouty, Sr., 80, of New Whiteland, passed away Tuesday, October 30, 2018. He was born to Glen and Estamae (Casey) Fouty on September 22, 1938 in Elkview, West Virginia. Billy worked as a truck driver and as a security guard for Wyndham Hotels. 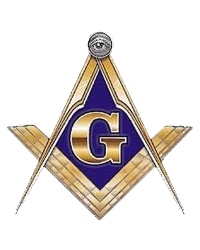 He was a member of the Masonic Lodge in Greenwood. He was also a shriner. Billy loved watching the Indianapolis Colts and Pacers. In his downtime, he enjoyed working on cars, and spending time with his family. Billy loved a good joke. Billy is survived by his wife Nancy Fouty of New Whiteland; his three children, Bill (Carol) Fouty Jr. of Indianapolis, Michelle (Mark) Hale of Franklin, and Jeff (Marie) Fouty of Whiteland; his brother, Harry Fouty of Florida; eight grandchildren, and 10 great-grandchildren. Billy was preceded in death by his parents, and 16 brothers and sisters. A visitation will be Novemeber 4th from 5 p.m. to 7 p.m. with a service immediately following at Jessen Funeral Home, 729 N. U.S. Hwy 31, Whiteland, IN 46184. Burial will be Monday, November 5th at 12 p.m. at Forest Lawn Memory Garden, Greenwood.